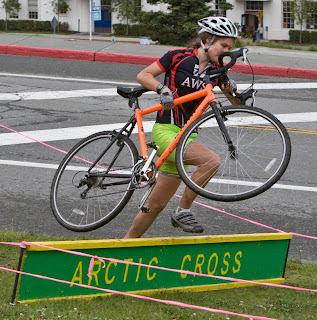 ArcticCross: ArcticCrosss Race Pictures Available! Many thanks to George Stansky for coming out and shooting our races. His awesome photography is available at http://www.alaskadigitalvisions.com/photos.htm. There are many great shots of everyone. Photos are available for both ArcticCross races so far this season. Thanks George!